HOW DO YOU LIKE YOUR COFFEE？ RICKSHAW ROAST SORTS OUR COFFEES BY THREE ROAST PROFILES. ETHIOPIAN SIDAMO G2: Lovely cinnamon & lemon aroma. Lemon & yellow plum acidity, with a clean finish. Best as filter or pour over coffee. JAVA GRADE ONE: Vibrant green apple acidity, with light earthy notes. Medium body. RICKSHAW ONE: A Colombian based blend of Arabica coffees. Citrus acidity, cocoa & nutty sweet caramel flavor. Slightly floral aroma. COLOMBIAN SUPREMO: Classic coffee. Great all-rounder. Chocolate with an orange citrus acidity. Cocoa and malt biscuit aroma. BRASIL: Single origin from Minas Geras. Smooth chocolate and nutty flavor with light acidity. Good all-rounder. COSTA RICA: Single origin from Tarrazu co-op. Clean citrus acidity, with lots of caramel notes. Medium body. SUPER BLEND: A Blend of 5 premium Arabica coffees. Full bodied & full flavour – cocoa & lively citrus acidity. Great complexity. Best as Espresso but a good all-rounder. INDIAN MYSORE: Single origin deep dark coffee. Low acidity. Smoothly clean & rich, soft sweet candy flavor. Toffee and rye bread aroma. PAPUA NEW GUINEA SIGRI ESTATE: Single origin, great body. Dark chocolate with notes of melon.JAVA GRADE ONE: Single origin, thick body. Earthy notes with slight cinnamon and nutmeg aroma. FAIR TRADE ORGANIC SUMATRA: Single Origin Indonesian coffee. Cocoa & a little citrus acidity. Flavorful beverages and simply delicious food. 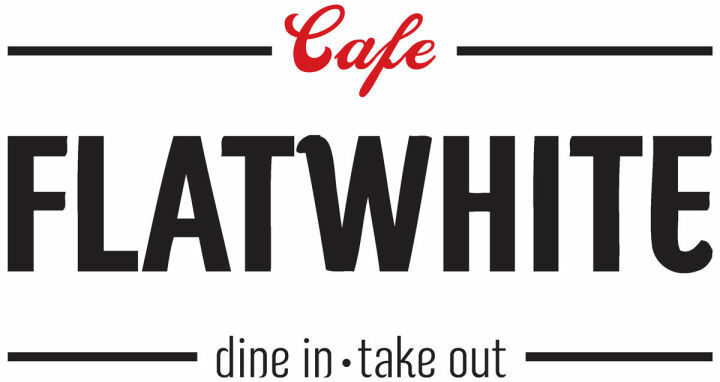 Cafe Flatwhite is inspired by the New Zealand cafe culture. Cafe Flatwhite was founded in China, and now has more than 10 shops in Beijing. Dedicated to quality, Cafe Flatwhite founded their own coffee roastery (Rickshaw Roasters) and bakery, ensuring the freshest and highest quality food and drink. With great food, friendly service, and "the best coffee in town", Cafe Flatwhite warmly invites you to come and share the experience. 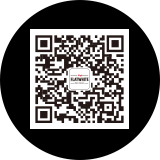 We are a small team of Chinese and New Zealanders based in Beijing, and we are passionate about coffee. Combined, we have almost 30 years experience in the coffee industry.We source top quality Arabica beans from around the globe – those that represent the very best in skilled horticulture and regional flavor. Once we find them, our master roasters from Rickshaw Roasters transform them into your perfect cup of coffee, so that each sip is a heady recollection of the beans’ graceful cultivation. Order from one the closest location near you. All our stores offer free, instant access, unlimited Wi-Fi.